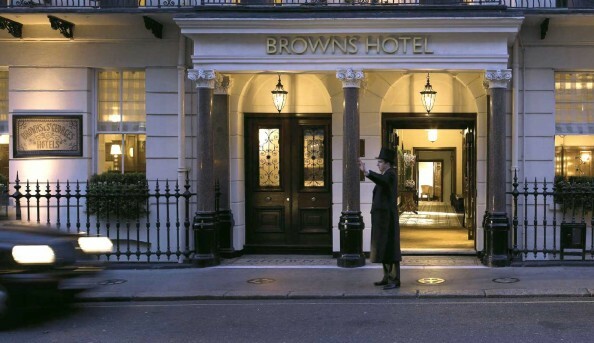 First established in 1837, Brown’s Hotel is among the UK’s top luxury accommodations. 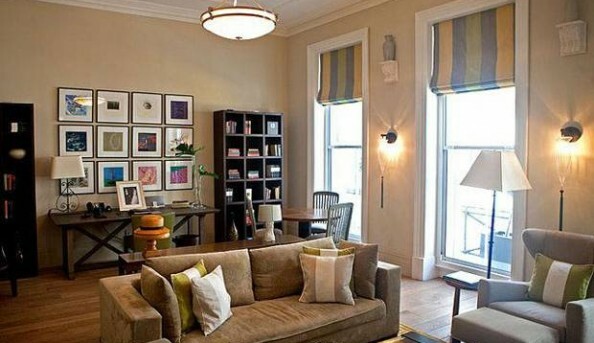 Located within walking distance of shopping epicenters, London landmarks and plenty of cultural happenings, this is the perfect location for anyone wanting to hit all of the London hot spots. 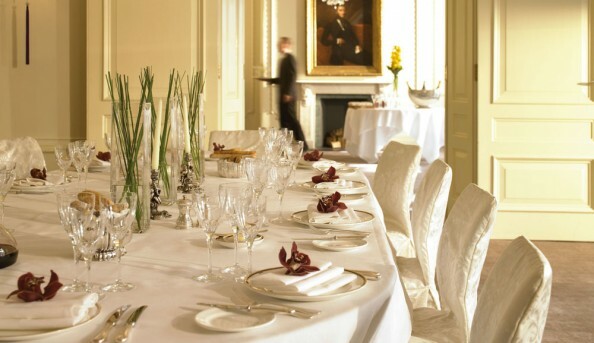 With a five star rating under its belt and English tradition at its side, Brown’s Hotel prides itself on treating each and every sophisticated guest as someone truly special. Send an email to Brown’s Hotel.